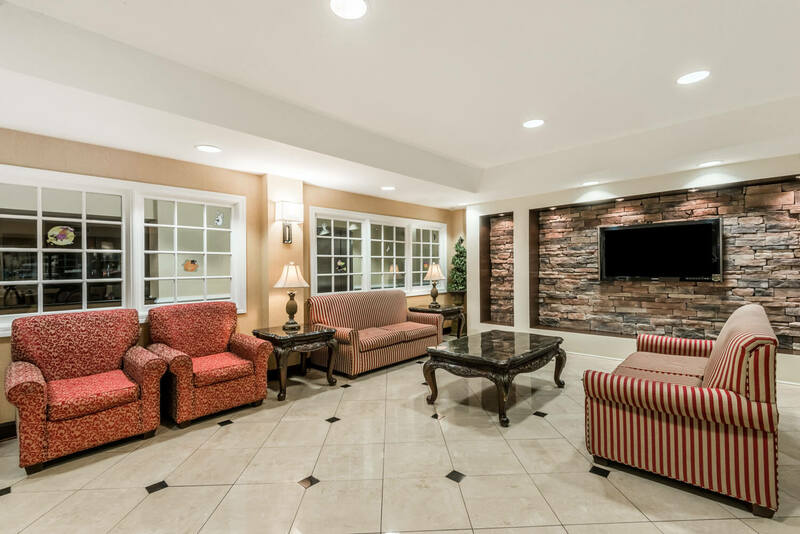 Two Blocks From Capital Hill and Close to Shopping and Downtown. 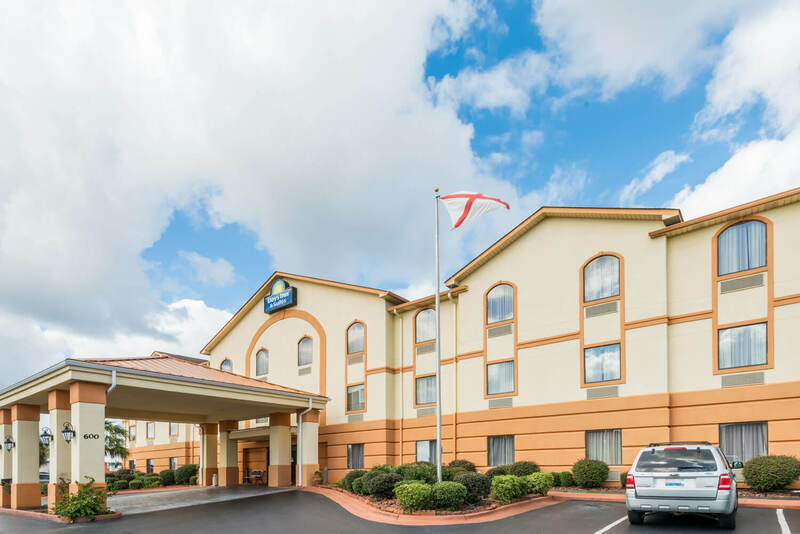 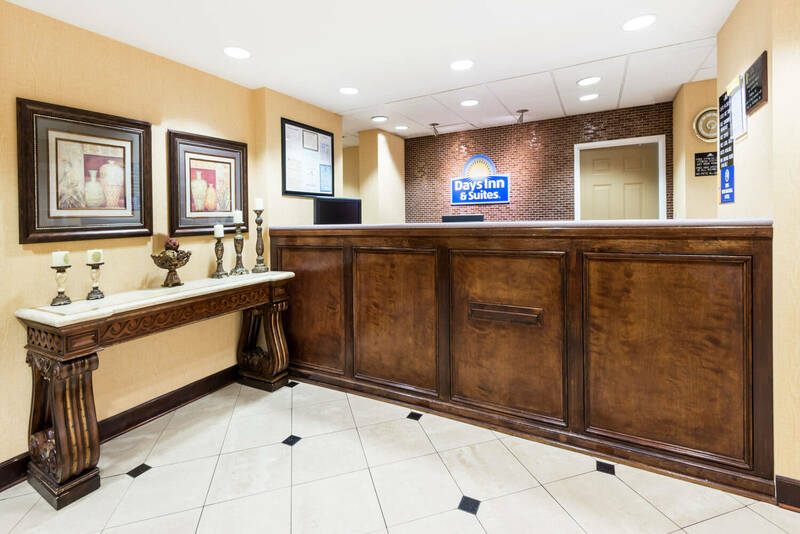 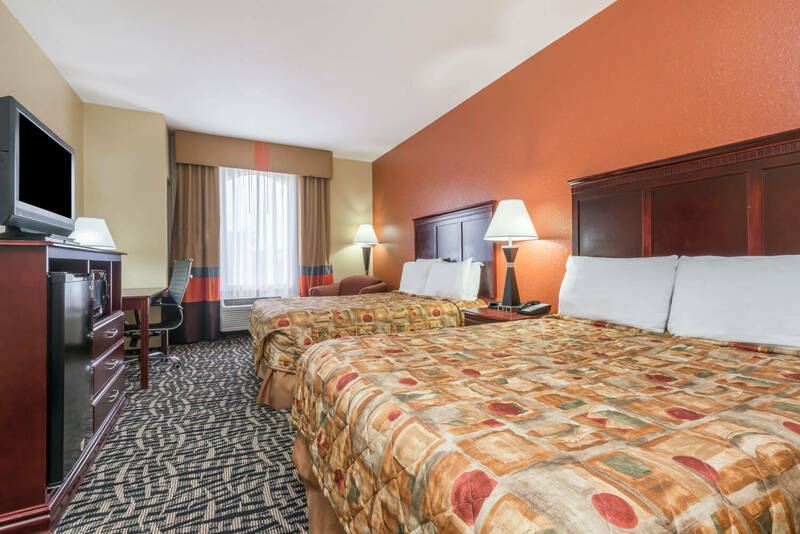 Conveniently located off Interstate 65 minutes from downtown Montgomery, our Days Inn & Suites Prattville – Montgomery offers comfort and value to brighten up your day. 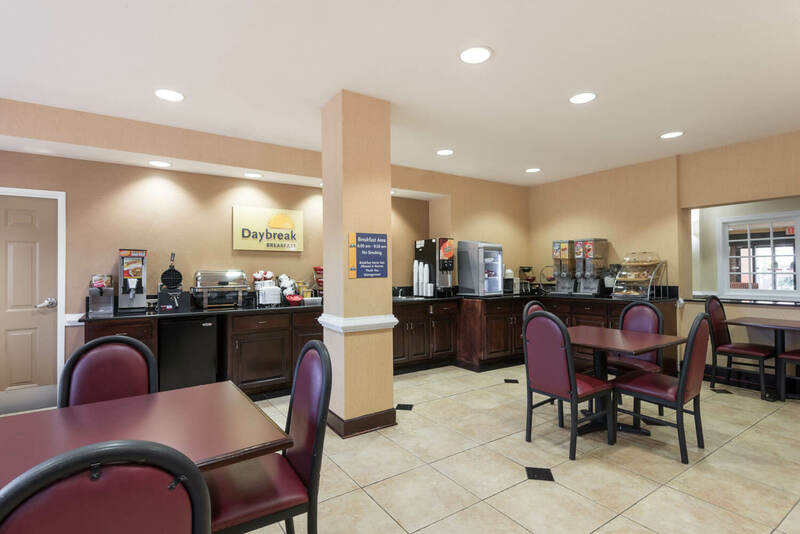 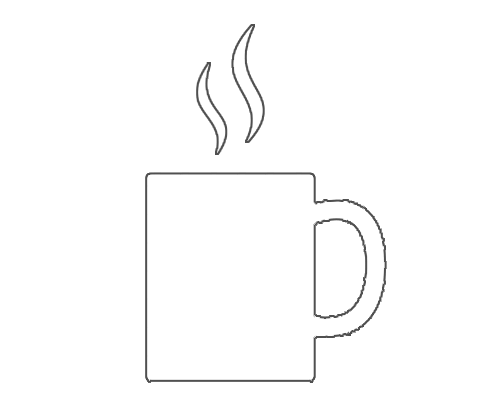 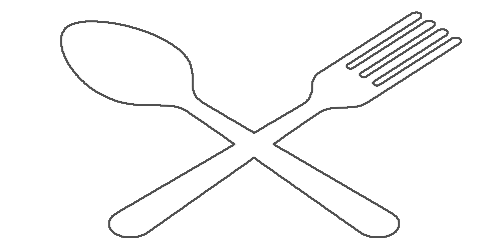 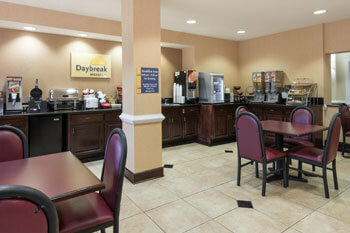 Rise and shine with free Daybreak breakfast and use free Wi-Fi Internet to plan a trip to the scenic Montgomery riverfront. 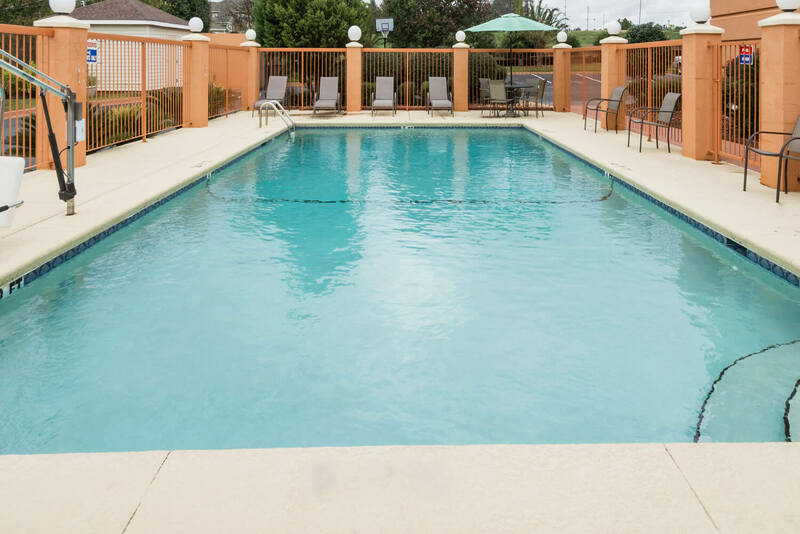 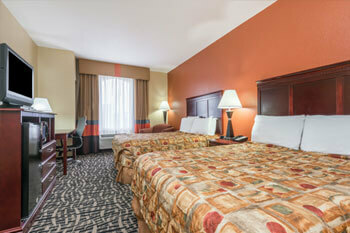 Relax with a swim in our sparkling outdoor pool or kick back and watch your flat-screen TV. 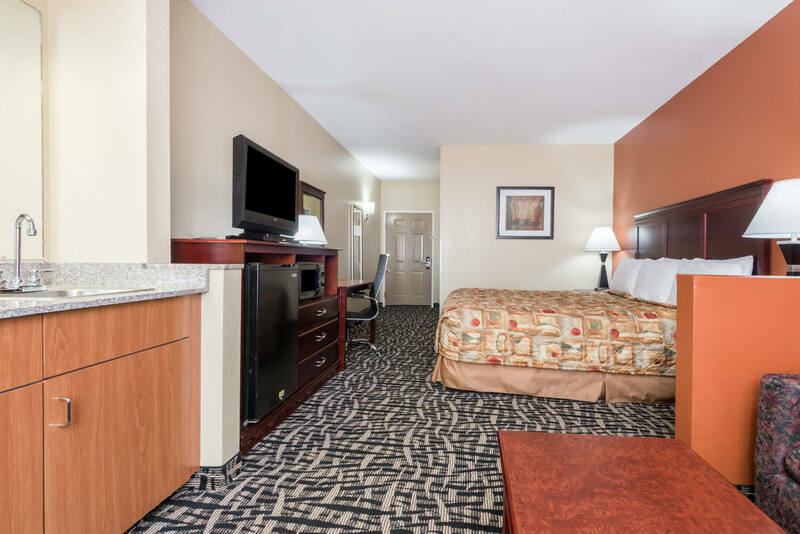 Our Prattville, AL, hotel near Troy University provides handy amenities like microwaves, refrigerators and laundry facilities and kids 17 and under stay free with an adult.